It can be a frustrating experience when your Mac external hard drive simply fails to show up, right? No worries, with MacUpdate you can simply solve this issue. 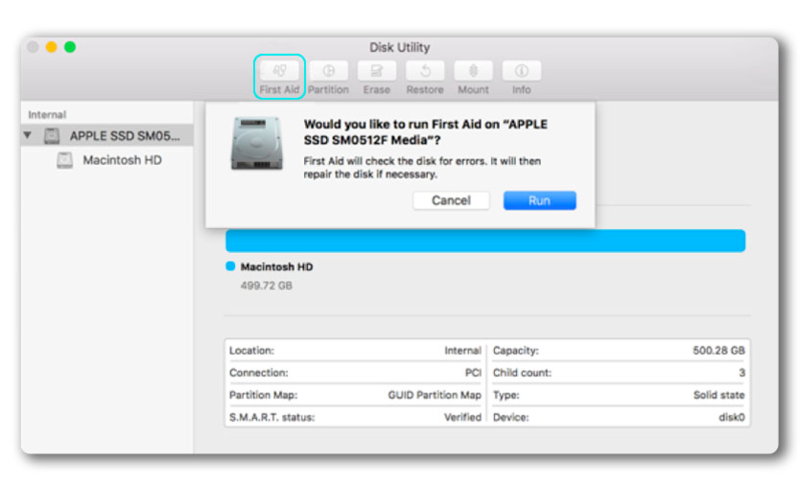 Typically, there are several reasons why your Mac is not recognizing the external hard drive. To start with, if you’ve plugged in a flash drive or USB and it’s not showing up on your Mac at all, it could be down to a faulty cable or USB port. So, the very first thing that should be done is to check whether the drive is properly plugged in and the USB connector is not damaged. Trying to connect the hard drive to a different USB port might be a smart way to go as it could be a hardware issue. Sometimes, if a disk won't boot, the issue is with macOS. The best thing to do here is to reboot your Mac. 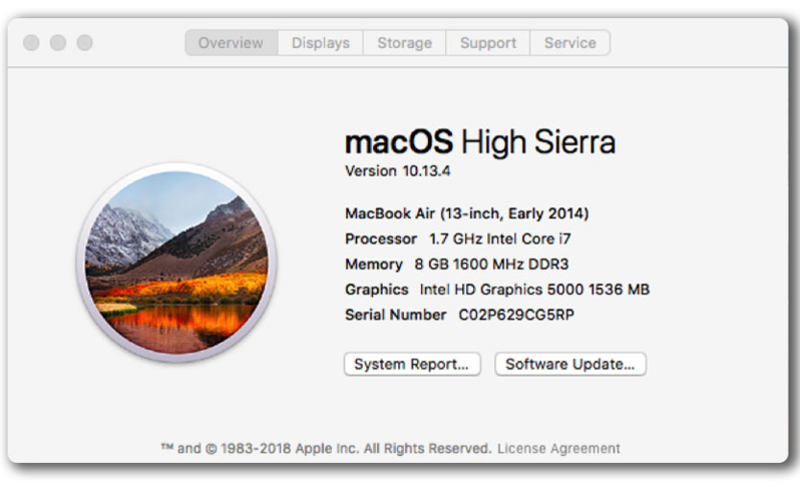 Restarting your Mac essentially clears your macOS’s memory and starts it up fresh. 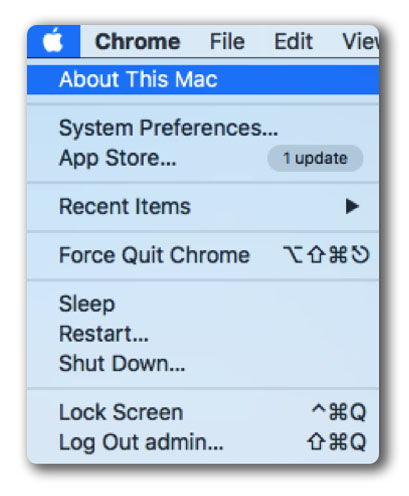 So, to reboot your Mac, you need to press and hold the power button and, when a dialog box appears, click the Restart or press R once a dialog box appears. Moreover, it may be your old macOS version that is causing the issue. Consider updating it. Tip: Typically, if there’s a new macOS version available, you will see an alert sign in your Mac’s menubar. 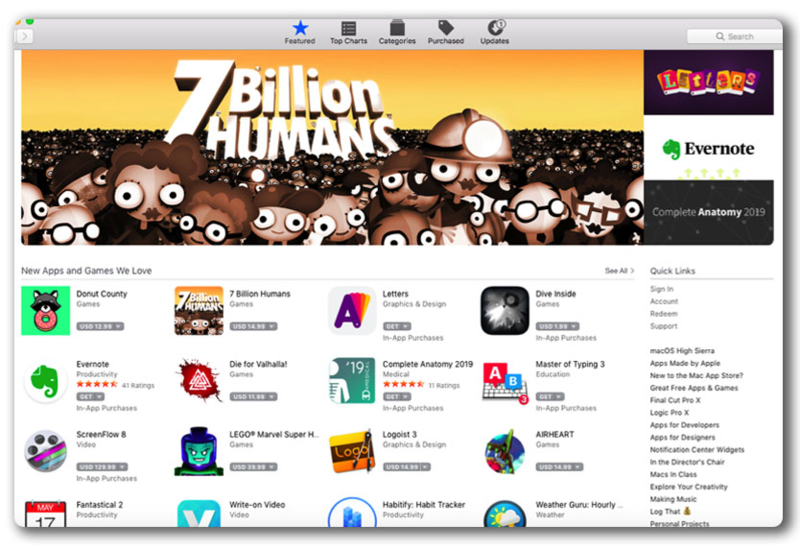 If you see an alert, go to AppStore. The other popular case is that your Mac is not formatted to display external drives on the desktop. In this case, your computer recognizes the device but simply doesn’t show its icon on the desktop screen. If that is your case, you will still find the drive in the left-hand column of the Finder menu under Devices. You can access your drive that way, and, in the Finder menu under Preferences select General and check External Drives so that from now on it shows up on your desktop too. Check that the external disk is listed in the left sidebar. Highlight your hard drive and select Mount. It should now appear under devices in the Finder. 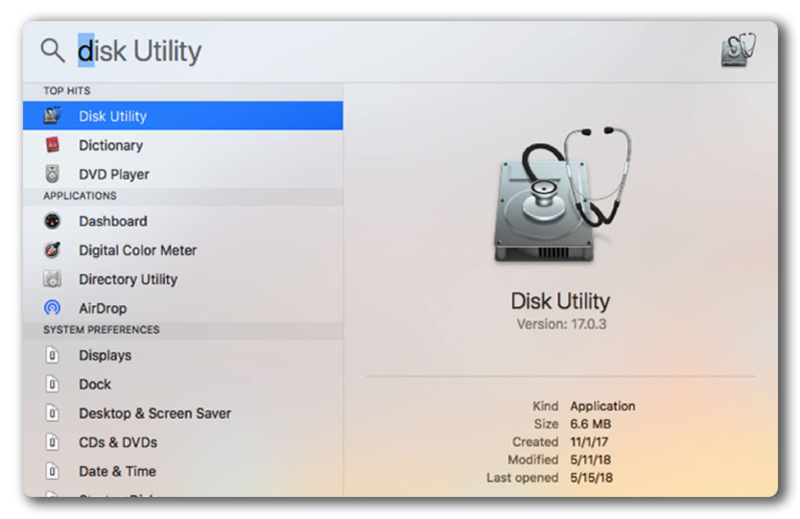 Go to System Preferences, find and select Disk Utility. Highlight your external hard drive and click on First Aid. Select Run to start running diagnostics and prompt Mac to automatically fix any issues. If First Aid is successful in repairing any faults, lucky you! Now, your hard drive can mount. If not, try the next option. It didn’t help? Try to check System Profiler. Mac System Profiler will show you whether the external drive is physically detected by the Mac. 3. 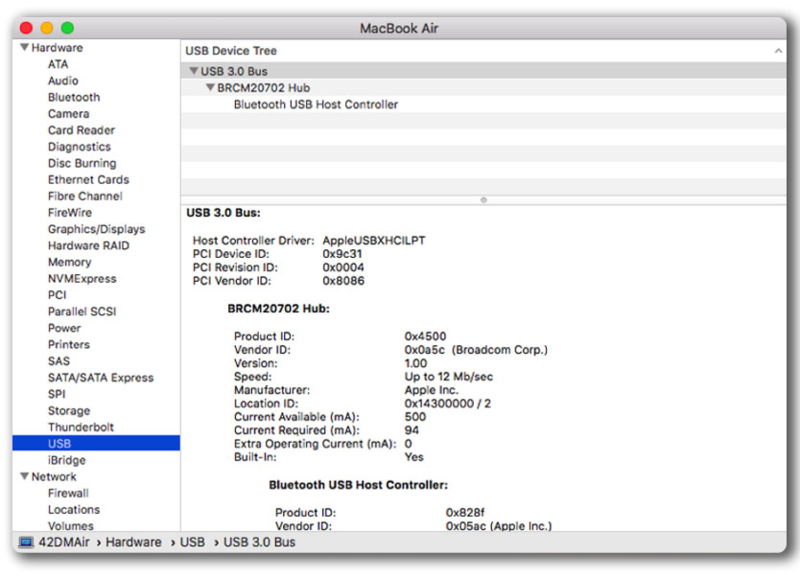 Click USB in the left menu under the Hardware category once the System Profiler opens. The volume tree structure will show both the physical disks and the partitions that you’ve set up. 4. If the drive is still not visible, consider connecting it to another Mac to verify the issue. Go to the link, download, and install this free maintenance app. Launch it and input your administrator password so that OnyX can make changes. The app may ask to verify the structure of your desk. Click Continue and wait. Note that the program will be unresponsive while the process completes. When OnyX is alive again, click Maintenance followed by Rebuilding. Check LaunchServices and click Run Tasks at the bottom of the window. Note that Finder may become unresponsive. Reconnect your missing drive after it reboots. Ensure that the drive is properly plugged in and the USB connector is not damaged. Rebuild the Launch Services Database. What about you, which option helped you? Happy Mac using!